The establishment of the Marines in an era of Piracy was expected, but it happened far too quickly and now for far too long, people have taken it upon themselves to be "free" of common rule, and the seas were the only place to achieve that freedom they were looking for. In order to stop them, the Marines were established, and the Navy's primary goal was set in stone for all to see: Establish order and end Piracy. But it has since been nearly five years since the timeline update in our RolePlay's time period. 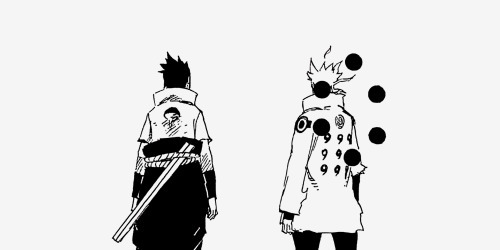 You are now the new generation of pirates, marines, revolutionaries and bounty hunters. You are on the rise, it is your time to show your worth here. As we enter the third generation of the One Piece Bay Roleplay, a major power shift is formulating in the background. All members of the RP are welcome to participate in the event and watch this dynamic story, constructed by the Staff here at the OPB RP. 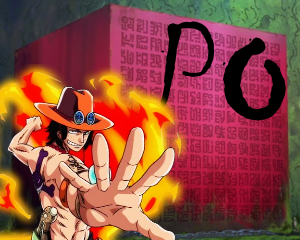 As our audience and our participants, we welcome you to the first major plot point of the One Piece Bay Roleplay. â†’ Follow the Forum Rules and the RP Rules while participating in Rivals. â†’ Provide the correct information when prompted. â†’ Maintain a decent amount of activity. This is a dynamic story and will not be as self-paced as your Free roams. â†’ Certain NPC interactions will require us to Powerplay. We will not do anything harmful to your characters and these actions will usually be done en mass (I.E. everyone moves to this spot, everyone sees this happen, so on and so forth). â†’ Do not argue in the Event Threads. They are for In-Character actions only. [B]Bioraphy:[/B] Link your approved biography. [B]Character Rank:[/B] Specify what rank your character is. [B]Faction:[/B] Specify the faction you are in. Applications have been released as of March 30th, 2019. They will close when we reach 10-20 Applicants.